Our approach to solving fertility problems is Holistic and backed by latest research in fertility and tries to achieve conception in a natural manner as a first option. 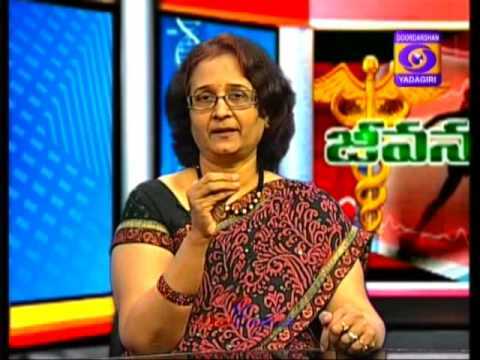 We are an integrated medical centre headed by Dr.Prof.Mrs.Guda Bhavani, a Senior Professor in Obstetrics and Gynecology and one of the senior most fertility specialists and laparoscopic surgeons in India, who has more than 25 years of experience with most modern facilities with international standards. Dr.Bhavani fertility centre is a hi-tech fertility practicing unit that enables childless couples to realize their dreams. State-Of-The-Art technology assists our highly reputed team of Gynecologists, Male fertility specialists, Endocrinologists, Physicians, Embryologists and Geneticists in delivering the best supportive services. Wide range of services from basic evaluation to the very latest in Assisted Reproductive Techniques (ART) and counseling are offered. Renowned in-house Gynecologist with a very impressive record in fertility treatment (24*7 Services) along with an excellent team of experienced embryologists and other team members are the reasons for our success stories. Experienced in-house Gynecologist, reputed supporting team (24*7 services), use of advances in technology and treatment protocols, IVF Laboratory conditions (CLEAN ROOM) Technology and embryo transfer technique is responsible for our success rates which amount to 60-70% of live births.